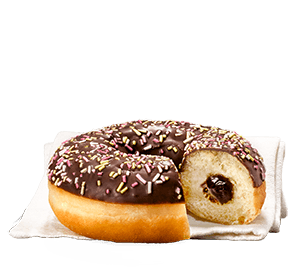 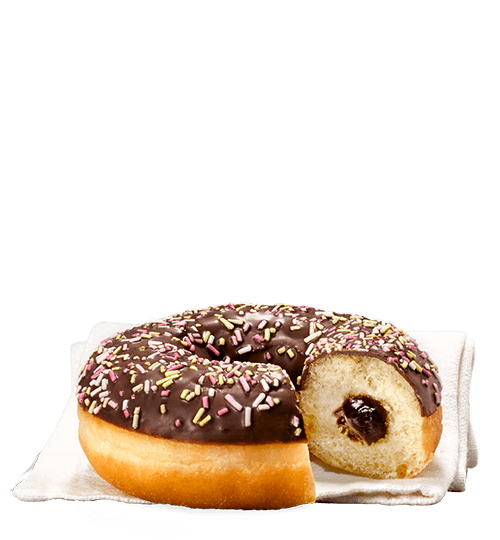 You just need to decide if you want it glazed or with a rich chocolate filling! 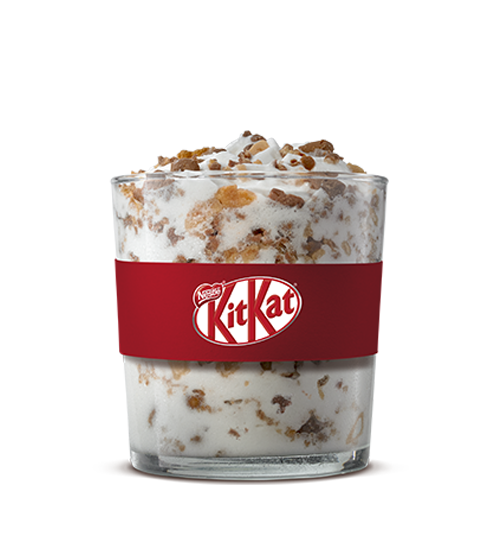 KIT KAT® chocolate in a vanilla ice cream.. Can you ask for more? 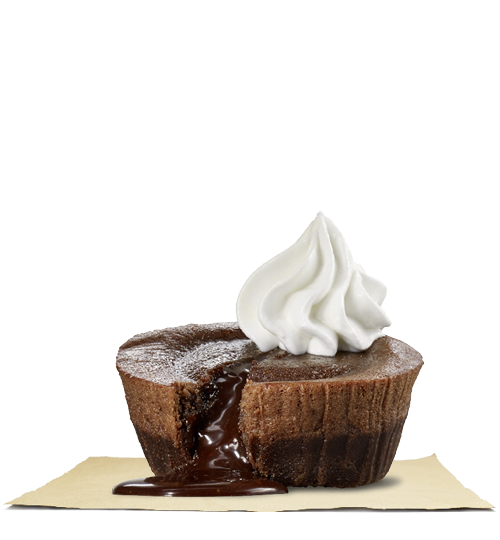 We all like a hottie, but the inside also counts: Its warm melted-chocolate heart will do the same to yours. 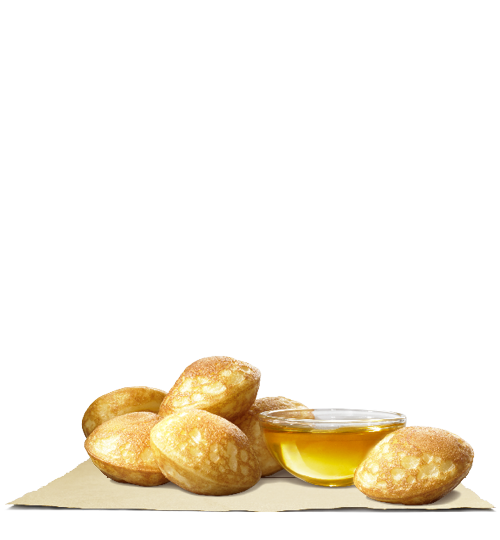 Available any day of the week, not just Sunday. 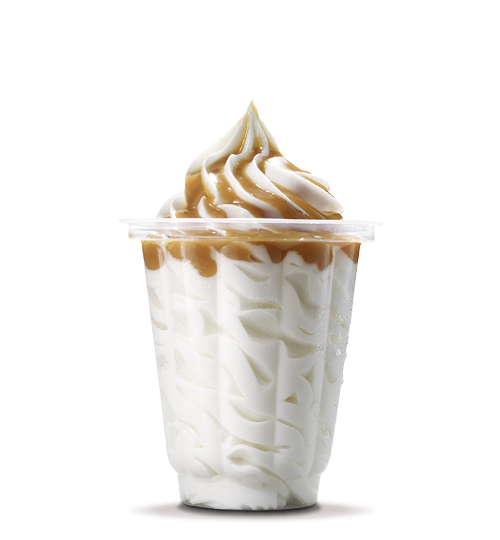 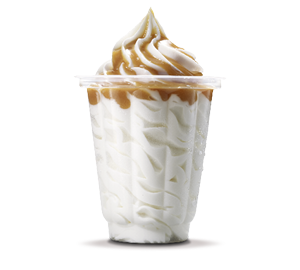 Cool and creamy with a caramel swirl, our made-to-order Carmel Sundae is complemented by our velvety Vanilla dairy ice cream. 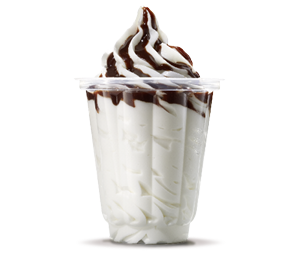 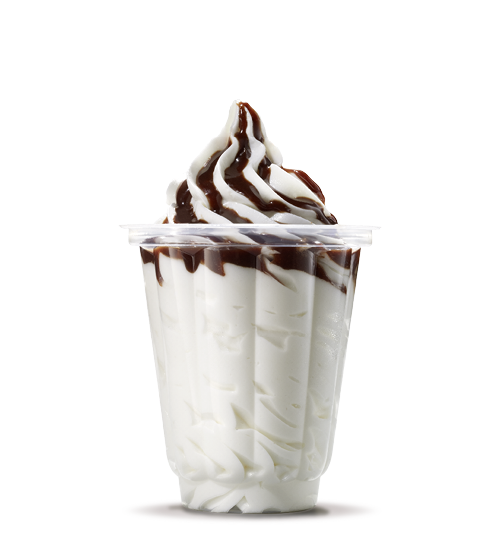 Cool and creamy with a chocolate swirl, our made-to-order Chocolate Sundae is complemented by our velvety Vanilla dairy ice cream. Layer upon layer of strawberry sweet. 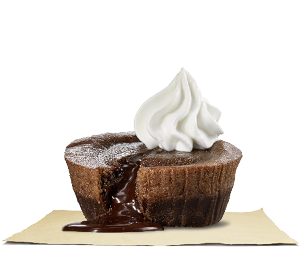 All you need is chocolate. 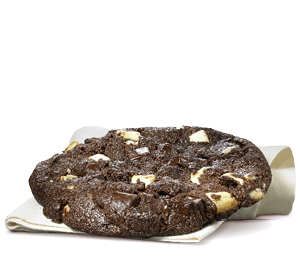 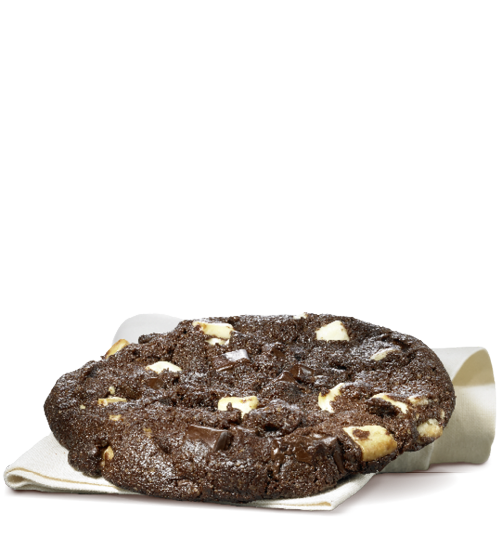 Tasty chocolate, warm chocolate, sweet chocolateâ€¦ Can't help loving this triple chocolate cookie! 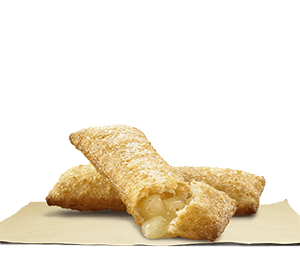 It's sweet and crunchy, and you know that's all you really want. 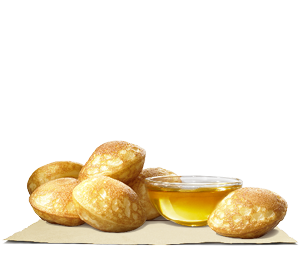 So fluffy you'll want to hug them. 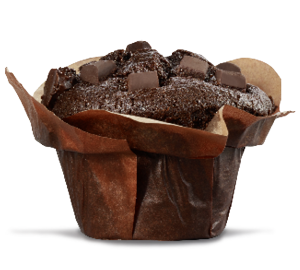 Choose between delicious Blueberry flavour and incredibly tempting Chocolate. 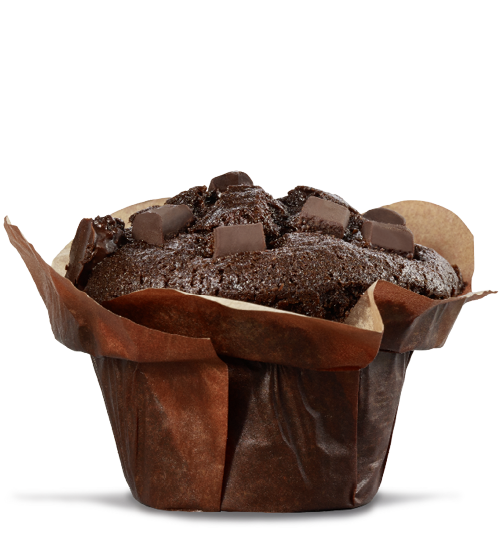 Make your day better with our tasty, fluffy muffins! 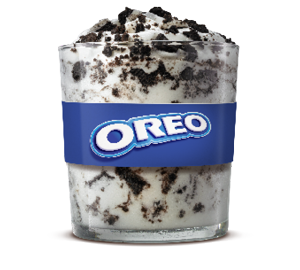 Give in to your sweet tooth. 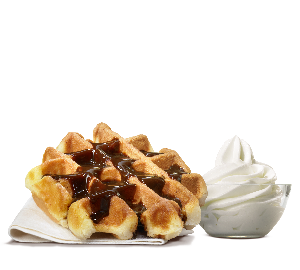 Everyday can be pancake day at Burger King®. 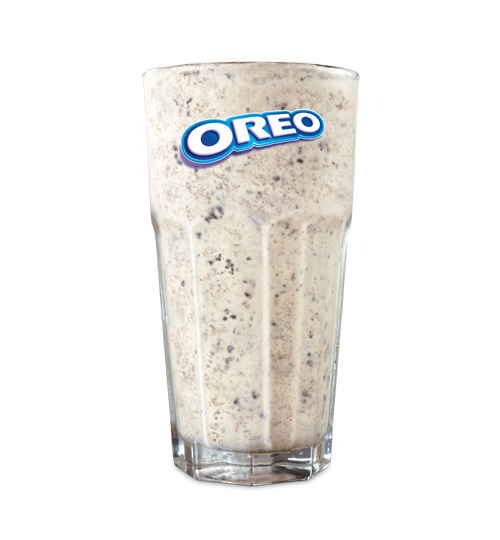 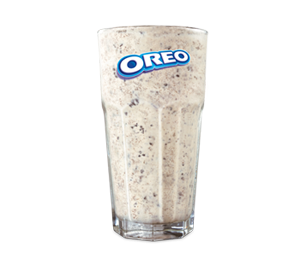 Cool down with our creamy hand spun OREO® Shake. 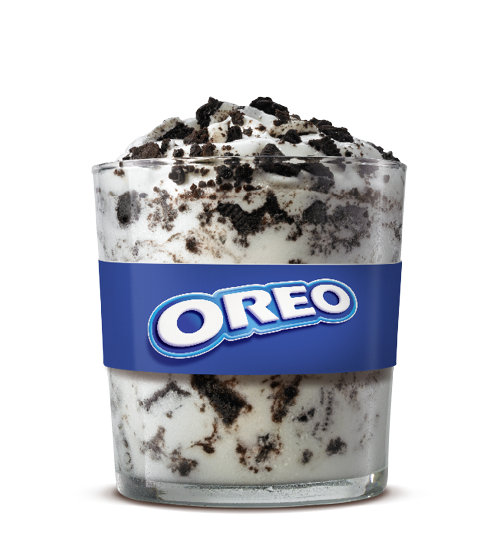 Velvety Vanilla Soft Serve, OREO® cookie pieces are blended to perfection. 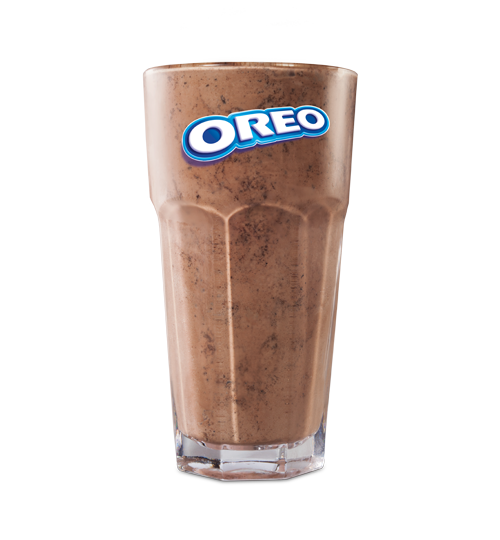 A spin on our classic OREO® Shake, the OREO® Chocolate Shake is a smooth shake made with velvety vanilla soft serve and blended with OREO® cookie pieces and chocolate sauce. 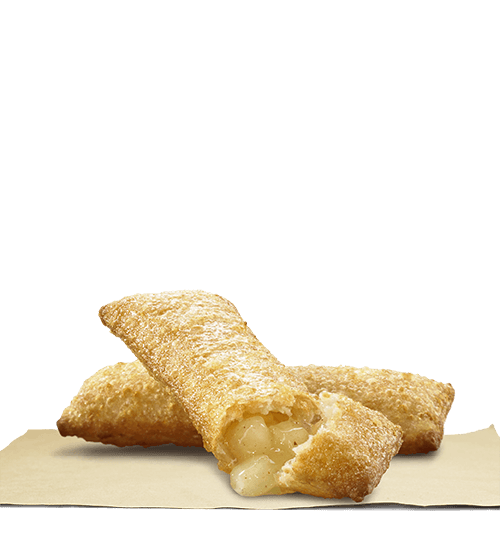 With apple filling and wrapped in puff pastry crust, our Apple Pie is served warm, fresh from the kitchen.